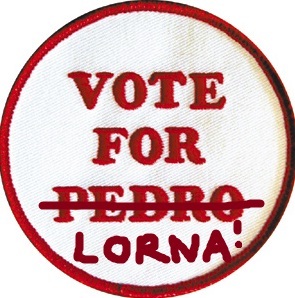 Vote for Lorna – A Shameless Plee! So some of you may have noticed the new shiny red badge on my blog. Thanks to you lovely people I’ve managed to make it onto the long list for five (yep five!) 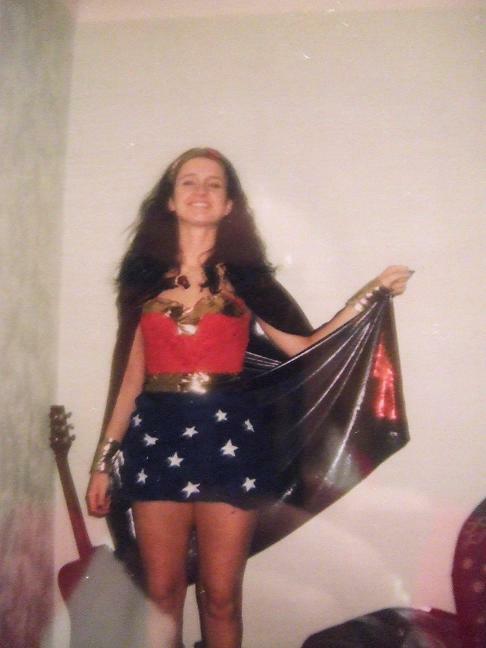 categories between this blog and my not so equestrian alter ego (adventuresoflittlel). 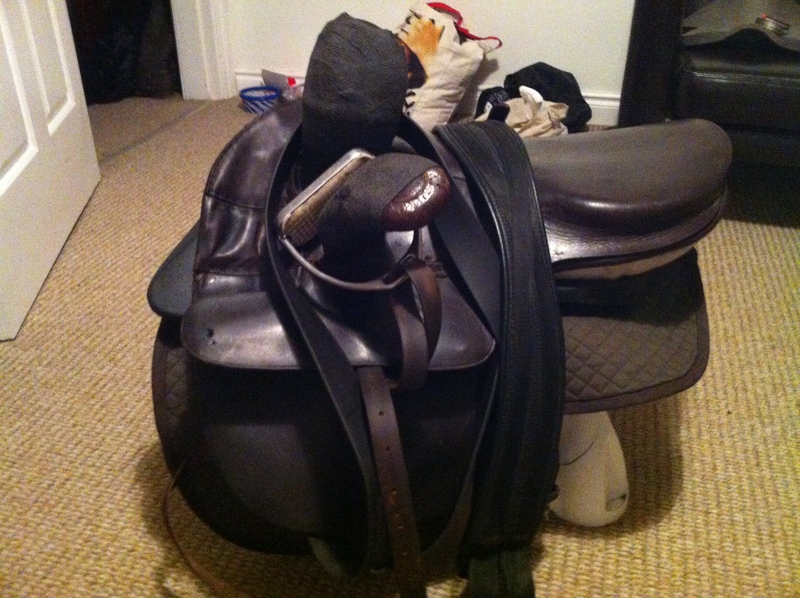 – From Clueless to Competing, My Side Saddle adventure so far (https://equestrianreality.wordpress.com/2013/05/27/from-clueless-to-competing-my-side-saddle-adventure-so-far/) which documented my journey from bounding about at a have a go day to strutting around a show ring. 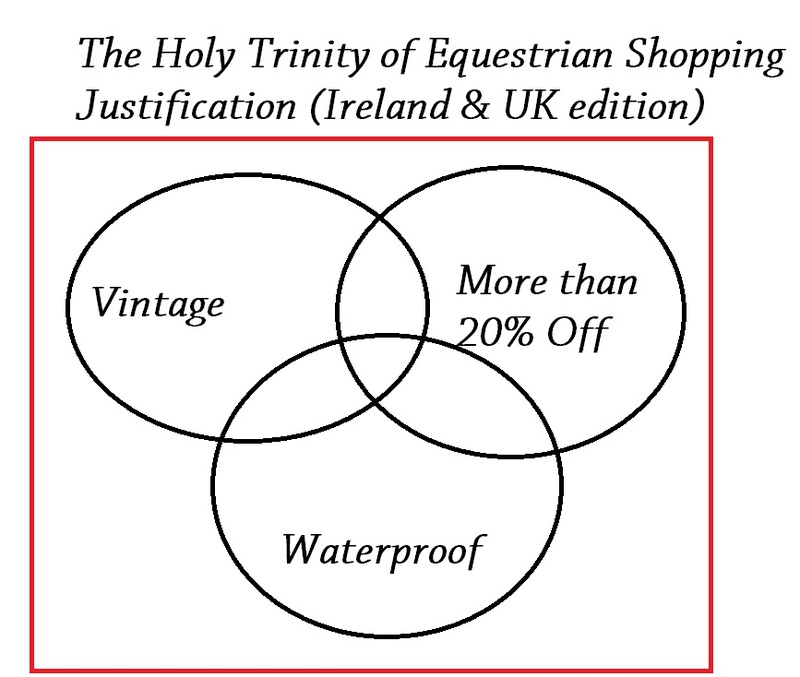 – Why Golfers Don’t Understand equestrianism (https://equestrianreality.wordpress.com/2013/04/18/why-golfers-dont-understand-equestrianism/) which is my explanation to those of you with non living sports equipment that no I don’t ‘just sit on the horse’. What Women Want – Treat Her Like a Horse! It really only dawned on me the other day. I’d been told the horse had been shod and had just nodded my head in acknowledgemnt that it had to be paid for (for the sake of not giving the non-horsey readers a heart attack I won’t say how much horse shoes cost but lets just say if you paid this much for your own shoes and had to throw them away after 6-8 weeks of wear – you would be p*ssed). Yet here I was in Penneys almost doing cartwheels at finding a pair of flats for €9 that would stay within budget and might make me look like an expensive lady for all of five minutes. If the horses loses a shoe – it is replaced and paid for no questions asked. If I lose a shoe – well actually thanks to the government practically taxing breathing the tragedy is I can no longer afford to go out and get drunk enough to lose a shoe anywhere. It has dawned on me – if this was Downton Abbey the horse would be the lady of the manor and I would be the upper class British equivalent of Cinderella.